Heat pumps need regular maintenance – mainly cleaning. If you skimp on maintenance you can expect poorer performance and reduced life. Some maintenance requires professional help – but much of it you can do yourself. That’s provided you don’t mind standing on steps to reach inside units mounted high on the wall. If steps are a problem, get professional help. These collect the dust and dirt that’s removed from the air passing through the indoor unit. The most regular maintenance job is filter cleaning. If the unit’s been operating for a few months or more the filter’s likely to be quite dirty. Removing the filter(s) is relatively simple – see your instruction manual. In most models you lift the front cover and slide out the filter. Take the filter to the bath or shower (or outside) and spray it with a neutral “spray & wipe” type of cleaner, then rinse it thoroughly. Repeat if necessary. Don’t use solvents or other harsh cleaners. You can get dedicated filter-cleaning sprays from refrigeration wholesalers. They’ll make the air delivered by the heat pump smell nice – but they won’t clean the dirt any better. While you’re dealing with the indoor unit, inspect the cylindrical fan vanes – and also the heating/cooling fins – for dirt build-up. Use your vacuum cleaner’s upholstery brush to gently vacuum dirt away from the vanes and the fins. Finally give the outer casing a wipe with a soft cloth dampened with a squirt of neutral spray & wipe cleaner. How often? If you have carpet and the heat pump runs for many hours a day all year round, the filters could need cleaning four times per year. Cleaning will be less frequent if you run the heat pump less or have hard floors. For a heat pump that runs for a few hours a day mainly for heating, then once a year in the autumn should be enough. If the heat pump is used regularly for cooling as well, then go for an autumn and spring clean. The first job with the outdoor unit is to make sure air can get to and through the unit without obstruction. That means clearing away any vegetation that could reduce airflow. Next, make sure the air grilles each side of the unit are clear of debris such as leaves and twigs. Inspect the fan blades, fins and the outer casing for signs of corrosion. Rust never sleeps, so deal with corrosion – or get it dealt with – as soon as possible. This will lengthen the life of the unit. How often? A heat pump used mainly for heating only needs a maintenance check once a year in the autumn. If you use the heat pump regularly for cooling, then look at doing another check in spring. Even if you do the basic cleaning yourself, getting a professional to check the heat pump every couple of years is worthwhile. 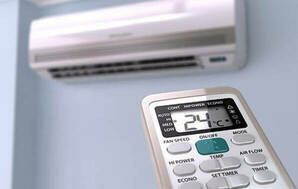 Professionals can measure the delivered air temperature and check the unit is operating properly. Probably the best professional to use is the person who installed the unit. 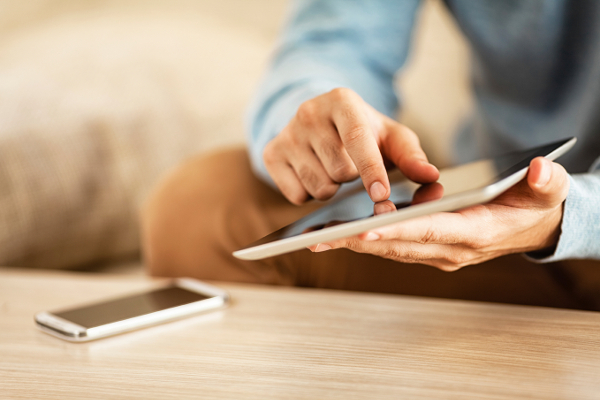 We analysed the performance data of virtually every heat pump on the market and developed a step-by-step guide to help you choose the right model for your home.